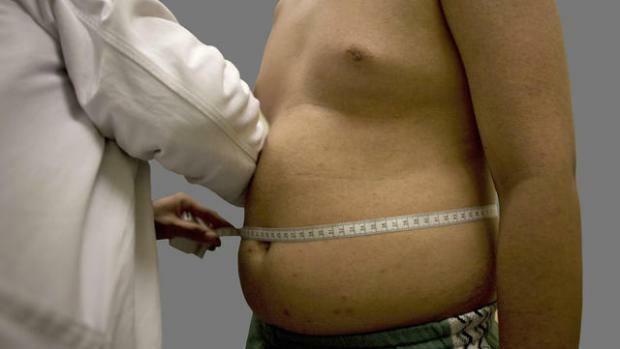 According to a new study, nearly 40 percent of Floridians are considered obese. 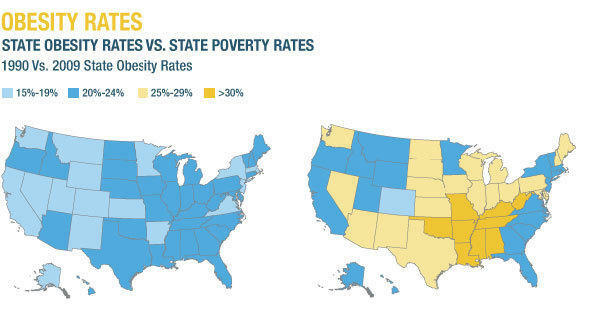 The research breaks down obesity rates among different ethnic groups and geographic regions in the state. The study found that African Americans and Hispanics both have a higher prevalence of obesity than caucasian populations, and men more than women. Nearly two in five Floridians are considered obese. Sundial spoke to one of the study's researchers and authors, Dr. Steven Smith, who explained how the researchers got the data for the study. WLRN: Do we know why we find more obesity in black communities and in Hispanic communities? Smith: Some of it has to do with just our ancestry and our genetics but there are also social and cultural issues, particularly food culture and poverty. Those are places where obesity really presents itself. What is food culture? Is this just the attitude that we have toward food and how we're raised to think about food? That's a big part of it. Our extended families, our nuclear families and the culture that we grow up in ... those food cultures follow us wherever we go and in our life. I would say also that are our neighborhoods and our schools that we go to create a food culture for us as well and our environment -- what foods in the grocery stores that are around us and what kind of festivals we go to. Food culture is broadly speaking all of those environmental determinants that contribute to what foods we select and how much we eat of those foods. So what are the challenges of trying to communicate the value of healthy eating and exercise in communities when they have that food culture? I think there's challenges and there's opportunity here. We grow up with some of these foods and we understand them, they understand us, we learn to love them. But we can begin to educate folks on what it means to have some of that maybe less healthy food but to make sure that we have colorful plates with other things on there. And I think that's the real key for us. What's the correlation between education and obesity? It's actually pretty strong. One of the major determinants of your overall health is the zip code that you live in and progressing through the educational system actually reduces the risk for developing obesity and diabetes. Part of that again is the environment that we live in. Part of it is simply education around what healthy food choices are and part of it's being able to afford those healthy food choices. This is a breakdown by gender and counties of #obesity rates among adults. When we look at the geography of Florida we find more obesity in the northern part of the state than the southern part of the state. Is that accurate? The obesity rates in some counties in the northern part of the state are 40 to 45 percent and that's not trivial when almost half of your population has a problem with obesity. The health impacts are huge: cardiovascular disease and developmental diabetes. But there's an economic factor here, too. Persons who have obesity are more likely to consume health care and spend money on health care particularly for some of these chronic diseases. It's not just a cosmetic issue here. This is a real economic and healthcare issue for the entire state but again particularly in the North. While the American Medical Association may not have the clout it once did, it's still the largest single group of doctors making waves about health and the practice of medicine. 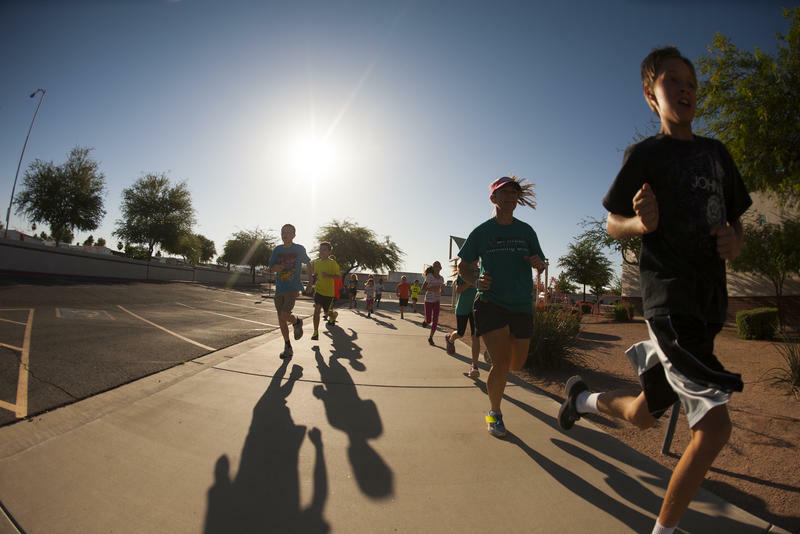 First rule of Brinton Elementary School run club: Keep those legs moving. Second rule of run club: Have fun. For 13-year-old Kaprice Faraci and her sister, Kassidy, inspiration to keep moving struck one after school afternoon in the third grade. Video games and TV bored the twins. They were outside when they spotted a small pack of children chugging down their street.